Horizon Star offer quality and affordable online promotion for your internet gambling products. Our flagship brand for UK online gambling products. Creating a big online presence and providing quality marketing and awareness. Casino brand acting as front landing page for big online casino for Europe wide promotion. Established for 15 years. Focused on online slots and great casino video slots. Showcasing all slot machines from the big major developers. Online slots portal for Switzerland, Germany and France. 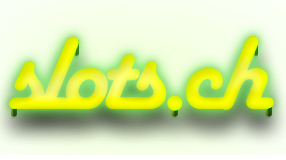 Premium domain name for Switzerland, offering free slot games. The Genting International Casino in Birmingham hosted the final of the UK dealer championship last weekend. There were 26 finalists from various land based casinos in the running to take the £2000 first prize, under sponsorhip from game developer and manufacturer Novomatic. The croupier is key for a land based casino in using their skill and charm to keep players interested and focused on the next big win. There are various skills needed and all these were tested in a series of contests to determine the best and most efficient. Skills such as stack pushing, chipping, card handling, chip cutting and mathematical arithmetic are all part of the top croupiers skillset. The top 3 were announced and it was a very close fought battle. The eventual winner was the first female to be crowned champion. Catalina Huzum, representing Les Ambassadeurs Club used her charm, professionalism and skill to beat runner up Chris Hall of Crockfords Casino London and 2nd runner up Damon Ryan of Hippodrome Casino. Who won £1000 and £500 respectively. 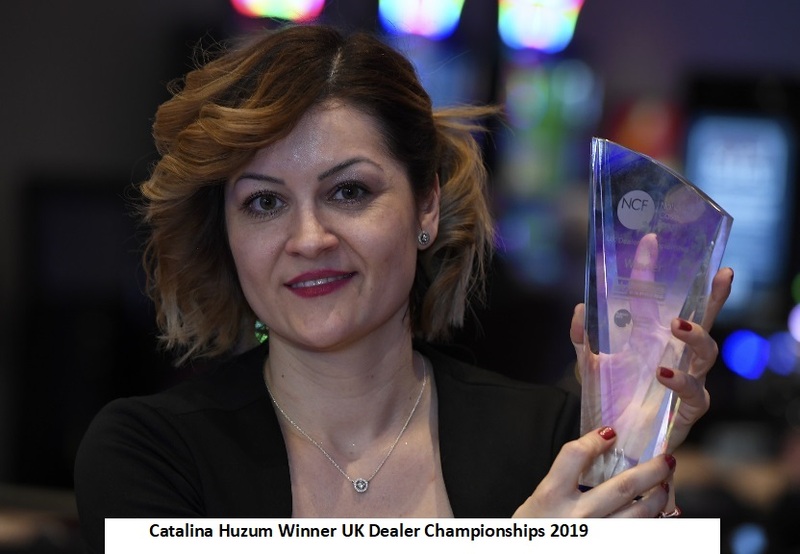 Catalina Huzum, and runner up Chris Hall, will now go on to represent the UK at the European Dealer Championship later this year in Tallinn. We are continuing with the update and revamp of several new websites. Our Sports Betting portfolio is growing as is the branding of MegaKings. We will soon be launching a full magazine advertising campaign in the UK for the MegaKings brand covering Casino, Poker, Bingo and Sports Betting. This brand aims to provide players with access to exclusive and improved welcome bonus offers, and this will be the focus of the advertising campaign. If you want your product to be included on our MegaKings network we will be happy to cater to your needs but will require an exclusive or improved welcome bonus offer, or something extra we can offer such as tournaments or prize draws. Also, expansion into the Spanish market is on the cards. We have a number of sites that represent Spanish licenced operators. We have sports betting, which is the biggest growing market in Spain and also online casino and slots. 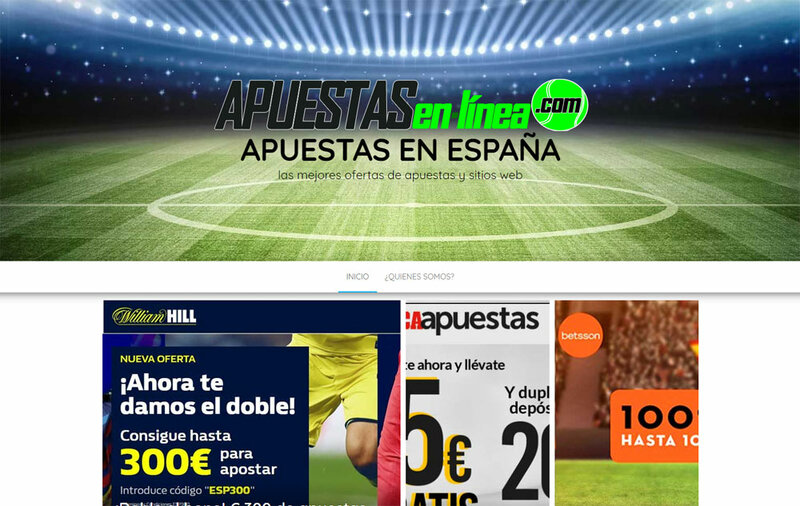 Our new site Apuestas En Linea is a sports betting portal that handles our advertising relationships with brands such as Sportium, PAF, Marca Apuestas and William Hill Spain. We are also soon to start offering Binary and Trading options alongside our current portfolio. This will be coming hopefully early next year. We do have several partners in mind whom we have already spoken to so we should be in touch very soon. More news coming your way soon. Hi all, the Horizon Star team will be travelling to the BAC 2012 in October to meet up with all our contacts in the world of online casino gaming. We are hoping to meet up with existing affiliate partners and affiliate programs with whom we already work, and also hoping to work on some new deals with other affiliate programs and affiliates to spread the word about our services. 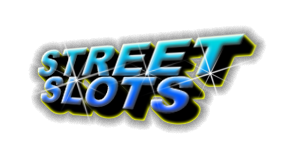 StreetSlots.com has been one of our flagship portal sites for many years and just recently it has undergone a complete transformation. The new look site is clean and sharp and really easy to navigate and find information regarding playing slots on the internet. The site is designed to showcase the very latest online slots and offers free demo games to players. We have negotiated many deals with online gaming brands to offer new player signups free games upon registration. The site traffic is steadily increasing and the click thru rate from the site is very high indeed. Traffic to the site is split between North America and Europe. We welcome additions to the site so if you have new games on offer and can offer our players a great deal to play at your casino then please do get in touch. We are very keen to work with brands that allow players from the USA, and if you are able to offer free play demo games that we can put on the site then that is a big bonus. 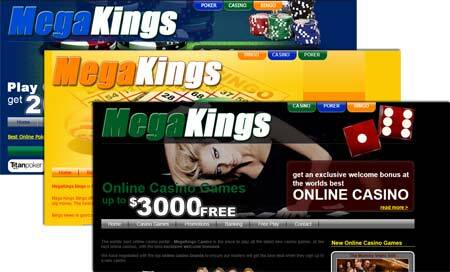 One of our major casino portal sites is MegaKings.com. This used to be a genuine online casino and receives good quality traffic. The site was altered about a year ago and has now become a popular online casino portal showcasing some great casino offers and games. In addition to this domain we also operate three other MegaKings domains. These are www.megakingscasino.com, www.megakingspoker.com and megakingsbingo.com. For many years these have been kept completely separate as we have gradually been increasing traffic. We are now in the process of bringing these 3 domains and websites together and standardising the format and layout across all three. This will help with the MegaKings name branding and allow inter domain traffic building. The casino site is almost complete and the bingo site is expected next week with the poker site to be completed shortly afterwards. We have also taken control of the domain www.megakingssports.com and this will be a valuable addition to the MegaKings brand and our growing network of sports betting portal websites. 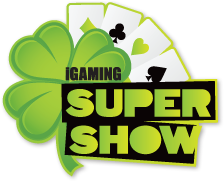 We have now confirmed our attendance at this years iGaming Supershow in Dublin. This May the core team from Horizon Star will travel to the emerald isle to enjoy what is well known to be one of the best casino marketing and advertising expos on the planet. We will be there for 4 days and we are now taking bookings and arranging metting from all gaming clients and affiliates to discuss possible partnerships. I am sure that there is something that we can offer you. Check our contact pages and drop us a line if you want to meet up for a chat. 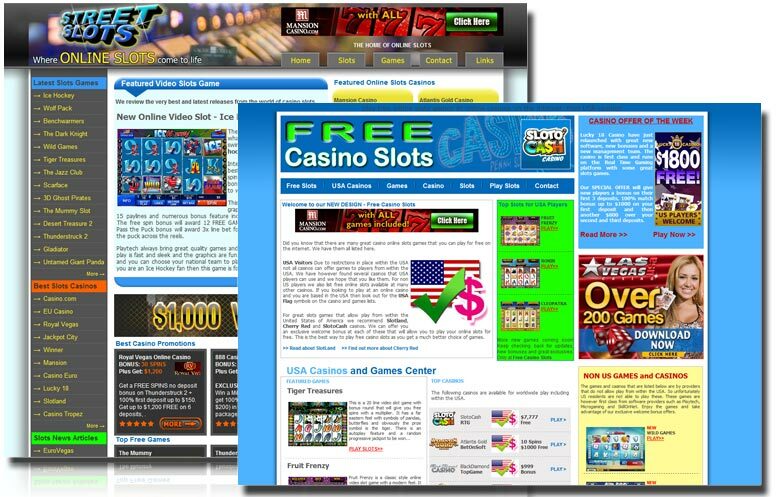 We have expanded our portfolio of casino portal websites to increase player clickthrough for our advertisers. Our full list of websites is now over 60 and the sites cover online casino, poker, bingo, scratchcards, casino games, sportsbook betting and arcade games. Whatever you online gambling market is we have it covered with our wide range of high quality pages. All the sites we operate in our network can be found on our sites page, plus others that are in the pipeline. If you have an online casino or gambling portal that you think may fit well in our network we will be happy to hear from you. Here at Horizon Star we specialise in getting you the best from your gaming website. We have a large advertising network and can increase your visitor numbers and players in your online casino. We are currently running a special offer for online casino advertising across our network of over 60 gambling related websites. We are only accepting 10 brands on our network so as not to overpopulate. To guarantee exposure for your casino on all our sites in a top 10 postition you just need to pay a monthly fixed rate tenancy fee on top of any agreed revenue share. 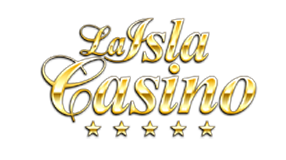 Guarantee your casino listing on the largest independent online casino portal network for only €750 per month. Hi, this is our new website. We hope you like it. Horizon Star run online marketing campaigns for several online gaming related web business. We optimise and market everything from online bingo rooms to full online casino and poker sites and associated marketing pages. Advertise your online gambling product across our growing network of websites. Here at Horizon Star we specialise in developing sites for the online gaming industry. Many of the sites we maintain relate to online slots, poker, bingo and casinos. We develop these as information and marketing sites ensuring that they are content rich and optimised for the major search engines. There are currently 60+ websites within our network and this number is increasing rapidly. Copyright © 2019 Horizon Star Network All Rights Reserved.